With the massive growth in social media channels and new ones emerging every day, companies can find it hard to manage their customer relationships on social networks effectively. A few negative posts can destroy years of brand-building, but it takes time to read every post on every channel. There are plenty of point solutions for various aspects of social media management, but none of them can manage all aspects simultaneously. 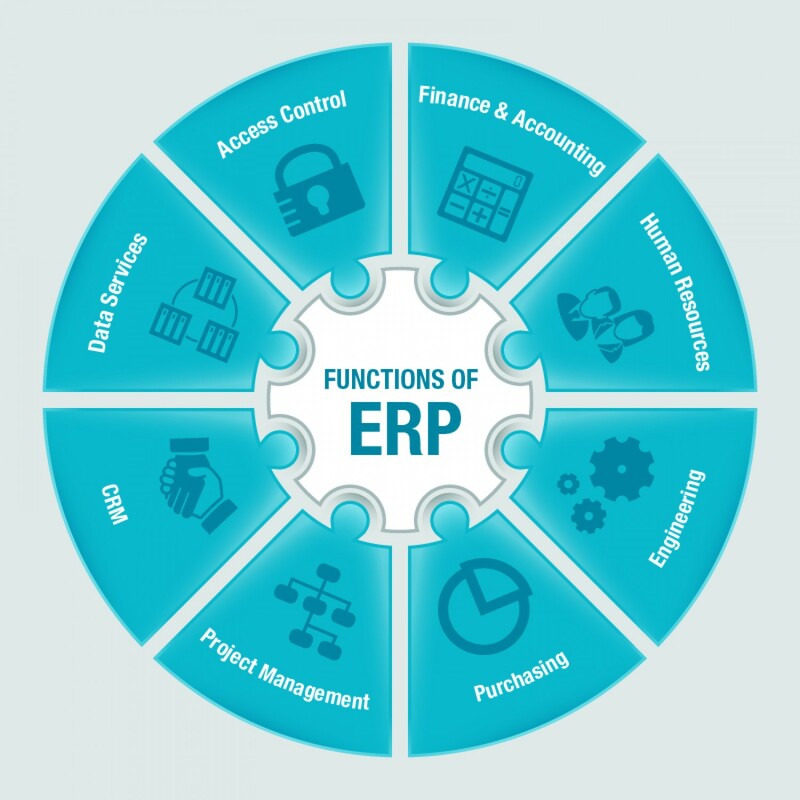 This is why Oracle has introduced Oracle Social Cloud. It’s the only social platform that seamlessly integrates all the ways you manage your social interactions with customers, including intelligent customer listening and targeted content creation as well as customer and fan engagement. It also encompasses all devices and channels, enabling you to extend a strong social presence throughout your company. That, in turn, helps your marketing, customer service and sales efforts. Even better, Oracle Social Cloud works seamlessly with Oracle customer experience (CX) applications, including sales, marketing, commerce and service solutions. • Better Insight: Only Oracle offers Latent Semantic Analysis (LSA), an advanced technology that automatically cuts through the noise to deliver insight you can use, as well as NLP-based term analysis and thematic analysis. 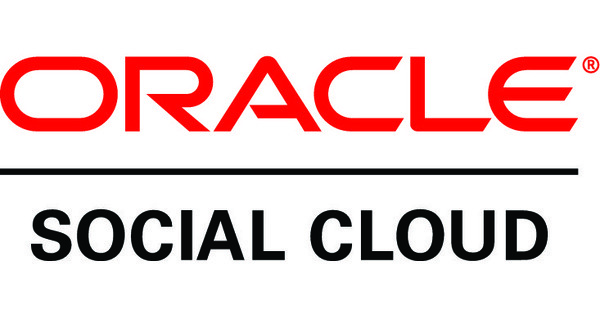 Oracle Social Cloud – it cuts cost and complexity while helping you get closer to your customers! 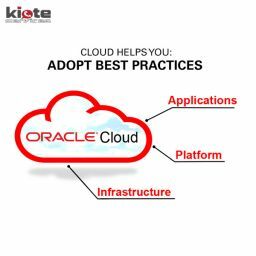 At Kiote Services, as partners of Oracle, trust us to provide you with all the necessary Oracle Social Cloud offerings tailored to suit your business, that is needed to manage how you engage and interact with your customers which in turn helps your marketing, customer service and sales efforts.